Digital gallery of best pictures and photos from portfolios of digital artists. Top work in categories such as computer graphics, matte painting, digital painting and photo manipulation. Event space, gallery, tech, film screening room, product launches, pop-up, fashion week, charity art shows in NYC. The Los Angeles Center for Digital Art is a contemporary gallery in downtown LA dedicated to the propagation of all forms of digital art, new media, digital video. Community of artists and those devoted to art. Digital art, skin art, themes, wallpaper art, traditional art, photography, poetry / prose. Art prints. Almost entirely 3D rendered art from such programs as 3DS Max, Maya, Lightwave and others. Nonprofit US educational corporation chartered by the NYS Department of Education. 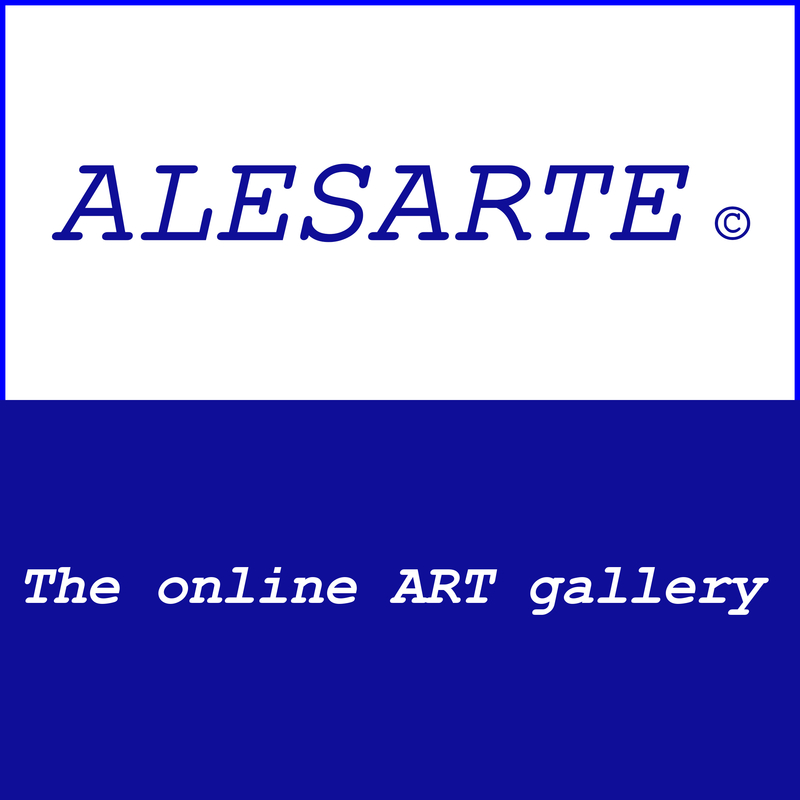 Online digital art exhibition space. Includes thematic exhibitions. Spotlighting the most brilliant new artists of the modern age.